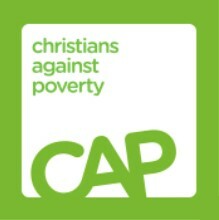 CAP Money is a 3 session course designed to put you in control of your finances. Simple and proven. Budget, Save, Spend.